Mr. E and I love vintage signs! 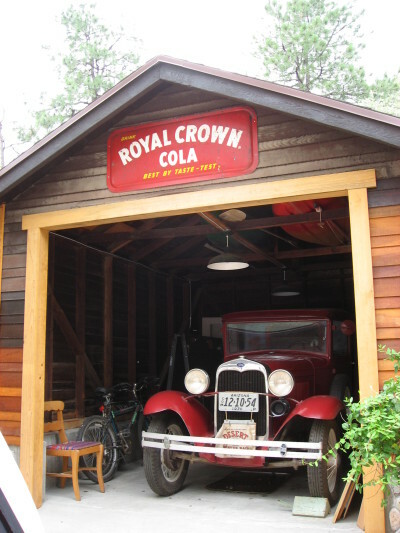 and now we just put a 1940’s Royal Crown Cola sign on the original ’26 garage. ~ by Dawn Elliott on July 26, 2013. In my travels, I have come across peoples homes that are decorated in such a way. I love the color, the memories. I think I have a couple. E-mail your address and I’ll send them for your collection. Your haiku is spot on. Printed beacons indeed. Very nice. Thanks for sharing more glimpses of your life. Your home is a museum! I really can hear you…ya know? 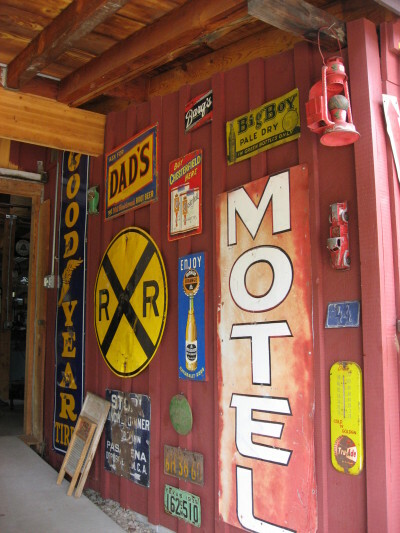 super cool… I love my collection of old vintage signs !! 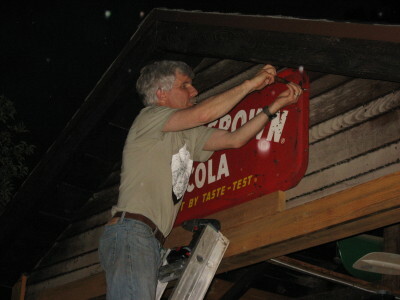 And what wonderful tales those old signs tell bringing back so many memories! You make me wax nostalgic. I drank Dad’s Root Beer as a child! 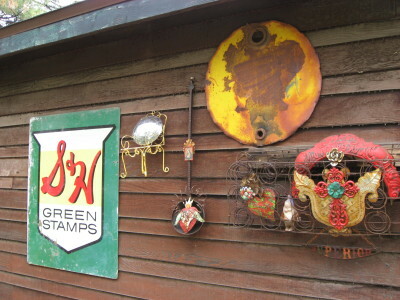 I love vintage signs, many I remember with fondness. It’s great that the two of you share that. Big smile. So fun. Love the old signs. 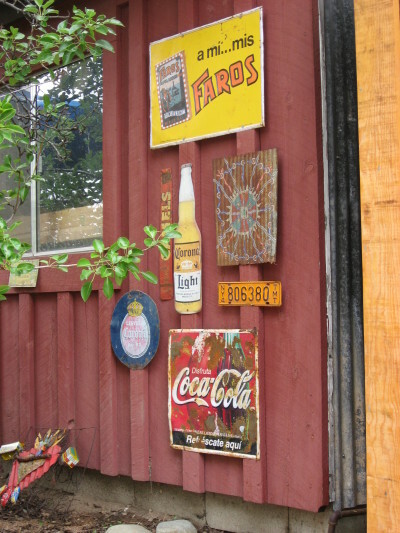 Love all the signs…there is a bit of the unexpected everywhere. So delightful!